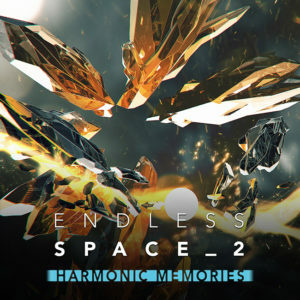 FlybyNo, who wrote the music to Endless Space 2, has returned to his previous compositions for Endless Space to remix the best tracks in the new DLC which is now available on Steam. Early fans of the Endless world can therefore listen to some of their favorite music in a more contemporary and electro style, true to the spirit of Endless Space 2. FlybyNo makes good use of his synthesizers here, and is also accompanied by Alexandre Bobe (duduk and drums (programming)), and the beautiful voices of Samantha Ferrando and Bertrand Antigny. The original soundtrack to Endless Space 2: Harmonic Memories is now available on YouTube, Bandcamp and is coming soon to all the streaming platforms (Spotify, iTunes, Deezer etc.). PS: the double vinyl of the original soundtrack to Endless Space 2 is still available for pre-order on our website. 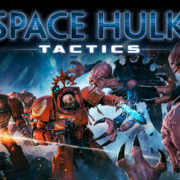 The start date for deliveries is fast approaching, so remember to grab your copy!